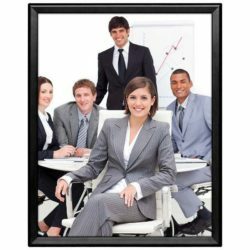 Overall Size: 24.76" x 30.76"
Viewable Area: 21.21" x 27.21"
Packing Size: 25.79" x 31.69" x 2.17"
A high quality poster frame adds a unique visual appeal to your brand. 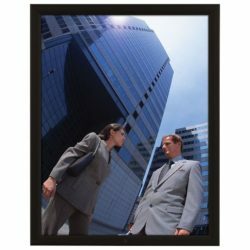 The silver look of this 22″ x 28″ poster display creates a more professional look for your business environment. 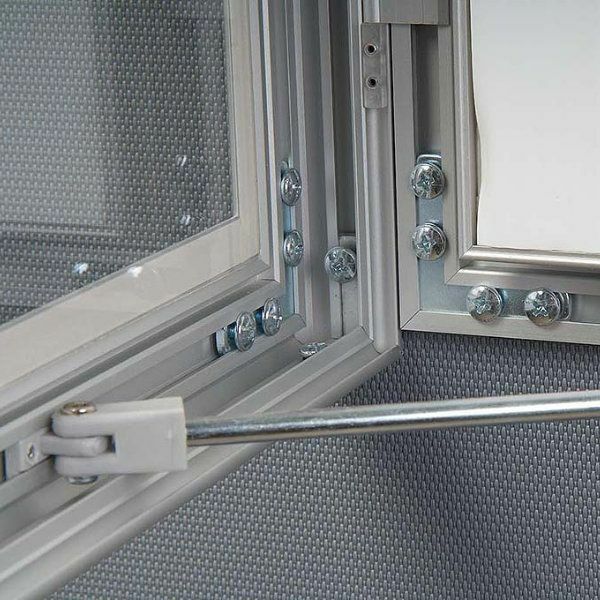 It swings open on metal hinges mounted to a sturdy aluminum frame and provide a smooth long lasting swinging action. 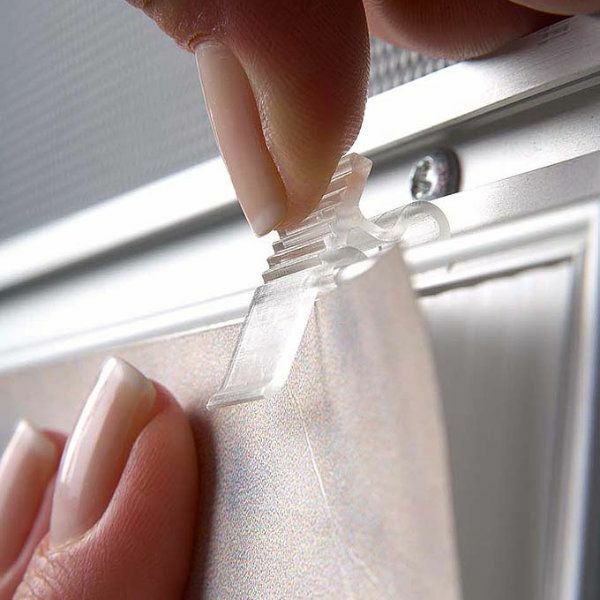 The swing-open mechanism allows easy access to your prints. 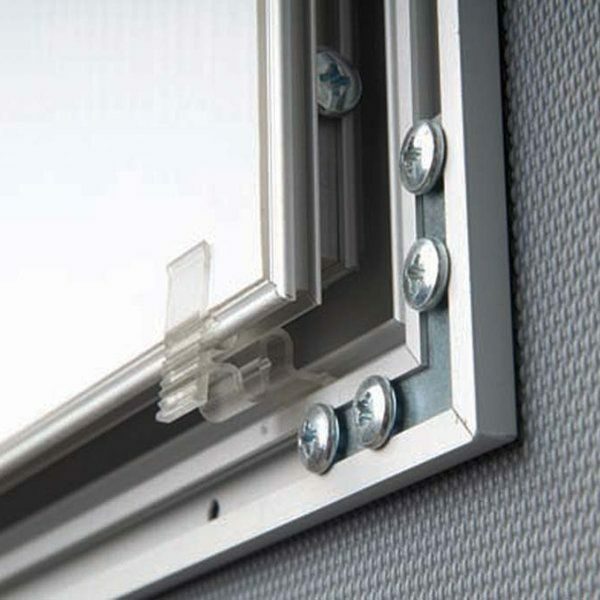 Its hidden gravity latch system keeps the frame closed and can easily open with one hand. 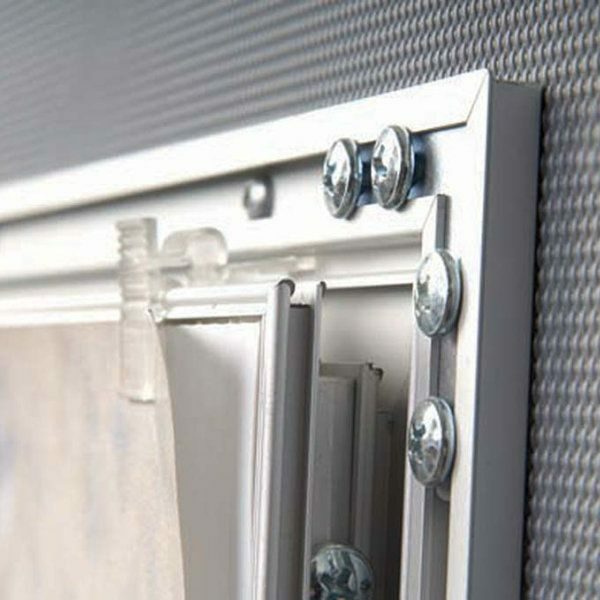 Attached to the inner frame is a multi wall backboard for mounting. 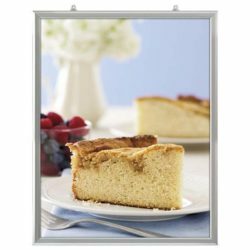 You can display prints up to 3/16″ thick. 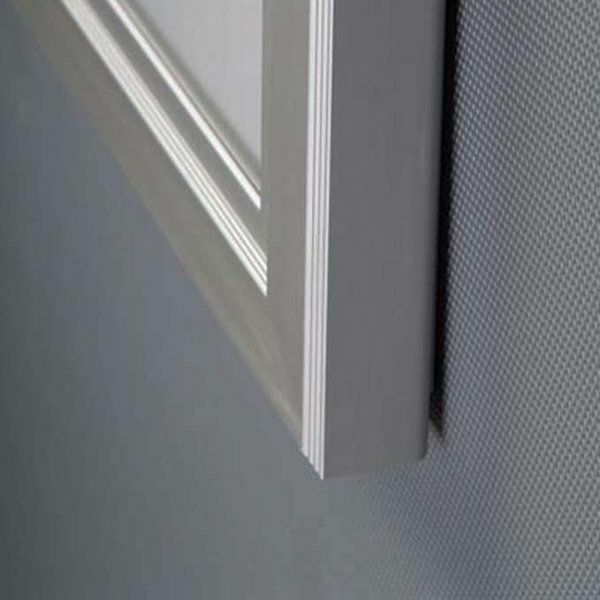 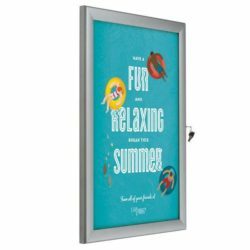 The provided clear polycarbonate lens protects your poster and keeps it flat and tight. 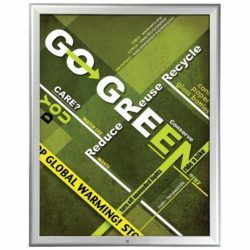 This poster frame has a beveled edge making it look nicer than straight cut and the white matboard adds depth to the frame highlighting your message. 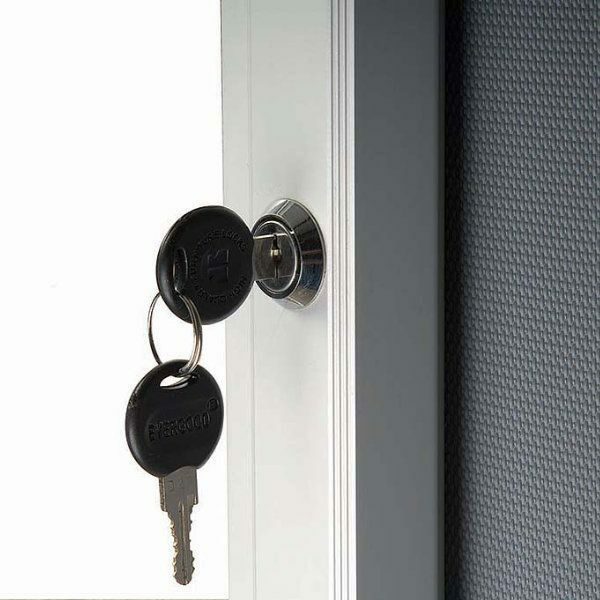 1 key set of single variation is provided with the purchase. 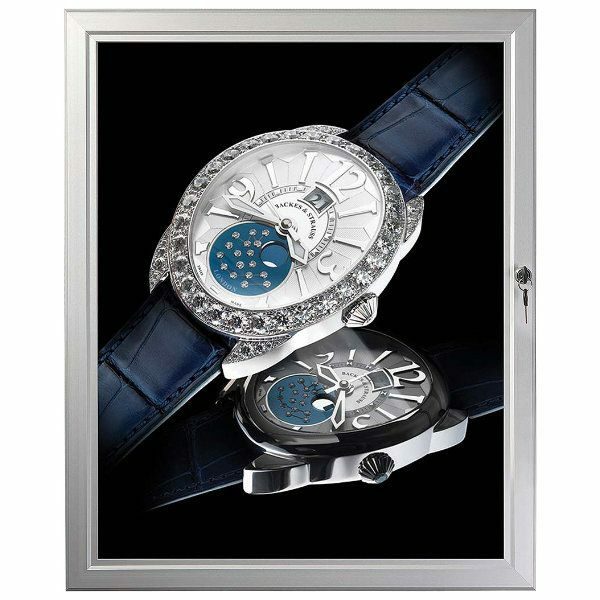 This poster frame is a perfect tool to showcase your brand in a secure yet classy way. It’s exactly what I hoped it would be when I ordered it.